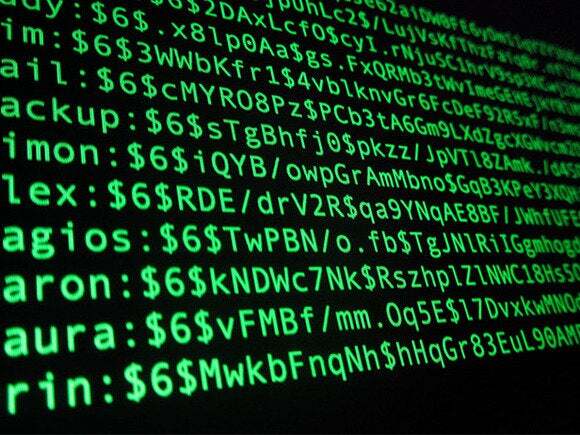 Encryption has been, ever since the Snowden revelations, the topic du jour. Egnyte is giving customers ultimate flexibility over encryption keys. Ever since Edward Snowden revealed the extent of surveillance that occurs over the Internet, there has been much attention given to encryption. Indeed, the current storm over the FBI's desire to gain access to private individuals' mobile devices would be rendered irrelevant if widespread encryption was the norm. Encryption already tends to be more common in the enterprise, but with encryption comes some questions as to what should happen with the keys that allow those files to be decrypted. Egnyte wants to answer all permutations of that question today with a deep encryption offering. Egnyte is, of course, the enterprise file sharing and synchronization (EFSS) vendor. Its main point of differentiation from the public cloud EFSS vendors such as Box and Dropbox is that it gives its customers choice about where their data will be stored -- on-premises or cloud options are available from Egnyte. Given its focus on choice, it is perhaps unsurprising that Egnyte is today announcing a new encryption offering that will see it give customers the broadest choice of options around how they secure their data. Egnyte is offering end-to-end encryption and alongside that allowing customers to store encryption keys in their own data centers, or alternatively with Egnyte itself, on Amazon Web Services or on Microsoft Azure. It should be noted that in recent years there have been other EFSS vendors that have moved to supporting both encryption and the customer control over encryption keys. I asked Kris Lahiri, co-founder and chief security officer at Egnyte, where he thinks his company has a point of differentiation from the competitors, in particular, Box. "Box's enterprise key management (EKM) offering is very limited, as they are only able to enable cloud key management via AWS," he said. "Given our history working extensively with enterprise customers, we know they require an HSM solution robust enough to handle large-scale operations with the flexibility to work with both cloud and on-premises key management offerings across a broad range of providers (e.g., AWS, Azure, SafeNet, etc.). With the recent news around privacy, like the Apple v. FBI case and the expiration of the EU-U.S. Safe Harbor agreement, it is vital for us to provide more EKM options that give our customers control over content storage and encryption keys in their own facilities, or with the local provider of their choice." Fighting words and, it has to be said, with more than a grain of truth in them. Clearly this granularity over control of encryption keys will, much like Egnyte's granularity around where the data itself is stored, prove attractive to customers, especially those enterprise customers with less of a propensity to be "all-in" on the cloud.